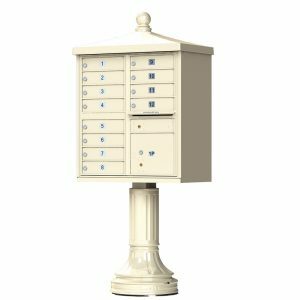 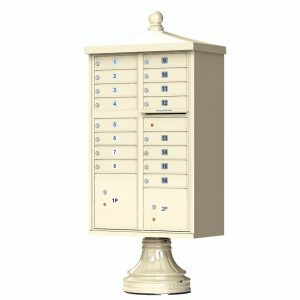 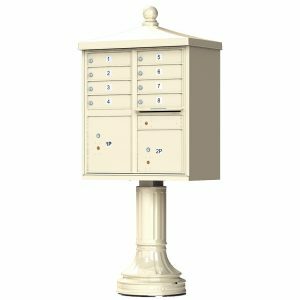 Florence cluster box unit PLUS vogue™ decorative accessory kit combo is the perfect solution for your centralized mail delivery needs. 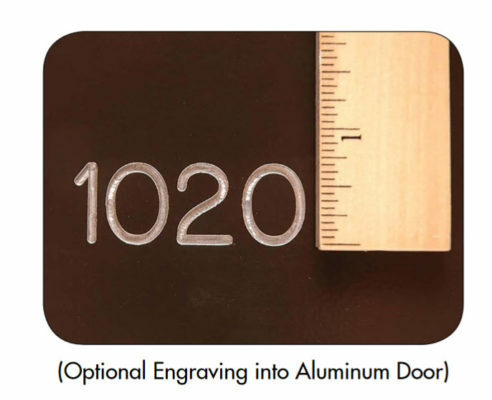 Our two styles of decorative CBU accessory lines are the perfect way to dress up your project! 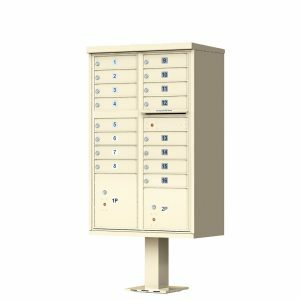 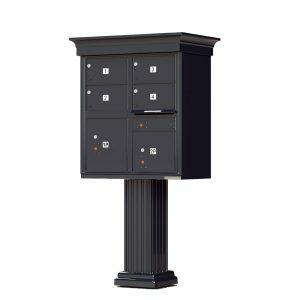 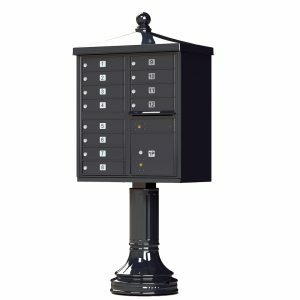 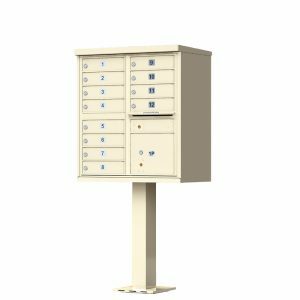 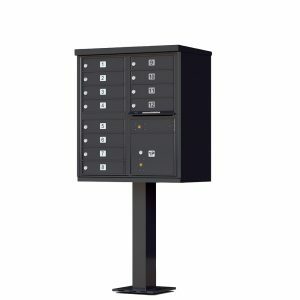 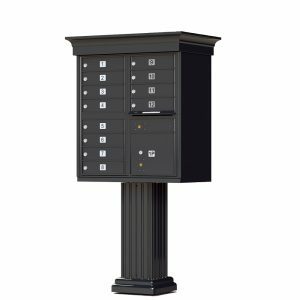 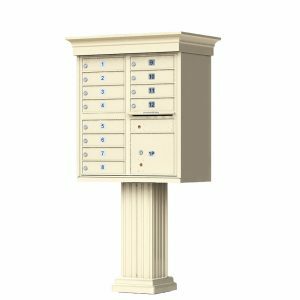 And we've got you covered in security as well with the original 1570 Florence CBU mailbox…as the original manufacturer of the original F series CBU, our 1570 cluster box design has been adopted by the USPS as the design standard for all CBU's manufactured in the US. 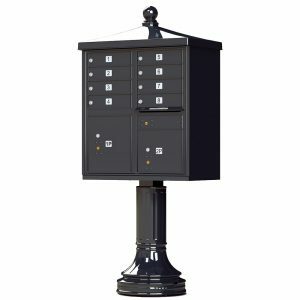 We are pleased to offer you the same security and reliability PLUS the option to 'dress up' your mailbox with Florence vogue™ Decorative Accessory kits!